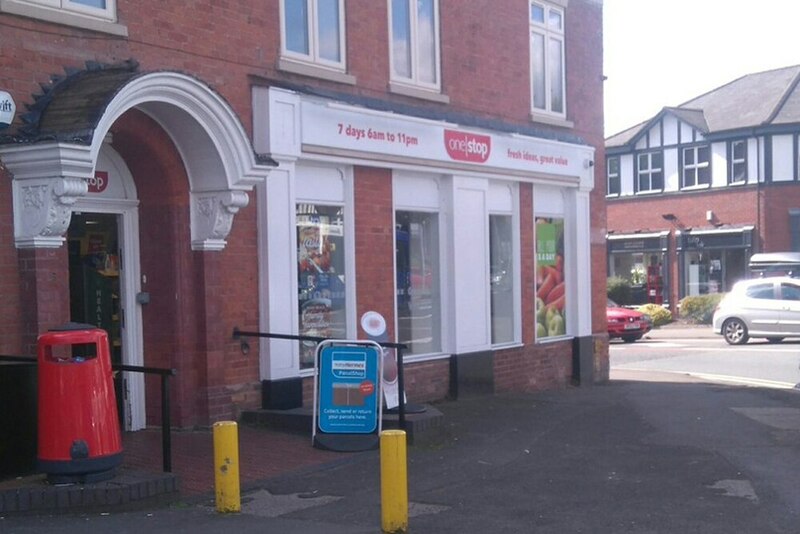 Police today praised a have-a-go hero customer and staff who foiled an armed robbery at a Black Country convenience store. Two thugs brandishing metal bars burst into One Stop in Worcester Street, Stourbridge, just after 10pm last night and demanded cash from the till. But the pair were overpowered by a man waiting to be served and, with help from staff, were detained until police arrived minutes later to arrest them. Other officers arrested a third man, the suspected getaway driver, after stopping a stolen car near the junction with New Road shortly after the botched robbery. Three men aged 35, 50 and 53 and all from Dudley have been arrested on suspicion of robbery while the driver will also be questioned on suspicion of car theft. Detectives are also looking into whether the men stole goods from the Sainsbury’s Local store in Wollaston and Co-Op in Glebe Lane, Norton, earlier in the evening. Detective Inspector Ade George from Force CID, said: "The men were armed and made threats of violence against staff, demanding they opened the till and hand over takings. "But it appears a male customer stepped in to tackle them and they were then detained for around five minutes until officers arrived to make arrests. "The customer and store staff did a brilliant job in helping us apprehend two suspects − and with the support of a witness, who provided the registration number of a Volvo seen driving away from the scene, our officers quickly arrested a third man." All three men remain in police custody. Any witnesses who have not yet spoken to police are asked to call West Midlands Police Force CID at Brierley Hill police station on 101.